Home Blogs Can Cell Phone Spy & Mobile Tracker App Save Lives? Technology in the shape of cell phones makes parents concerned over their children activities all day long. They always think that digitizing every single aspect of their life on the digital world via cell phone connected to the internet may reveal their privacy to the strangers online and they may get trapped by the online and real-life predators such as cyber bullies, stalkers, and other sexual predators. But on the other hand’s technology in terms of cell phone and mobile tracker apps are saving lives rather than just using social media, visiting internet, shopping online or just to chit-chat with the friends or having the loose talk on cell phone calls. Today we are going to discuss some incidents that have taken place in the lives of some people where they were tracked or monitored through cell phone monitoring apps and proven to be the lifesaving. The 50 –years old Liz Clegg reveals the story of young Afghan child’s life-saving text message come up from volunteer work Clegg did at the Calais jungle camp, camp in Calais, France where the number of hundreds of migrants, according to the New York Post. In the particular Afghan migrant camp, Clegg has distributed the number of mobile phones to help out children in a way from them to have communication tools in an even in-case they found in a rough spot. A young child named Ahmad who is an Afghan migrant alongside 14 other was illegally trafficking to an unknown location. But during this incident, he has used the cell phone that has given by volunteer Clegg to the young Afghan child. He has typed a message “I ned halp dariver no stop car no oksijan in the car no signal iam in the cantenar. I am no jokan valla” His sent text message in broken English. Resultantly, Clegg has made a call Tanya Freedman, she is basically a member of the London –based charity Help Refuges, and Freedman alerted the authorities. Then England Police has tracked the location of the target cell phone using the GPS location tracking history technology and then found 15 oxygen –starved migrants including Ahmad. 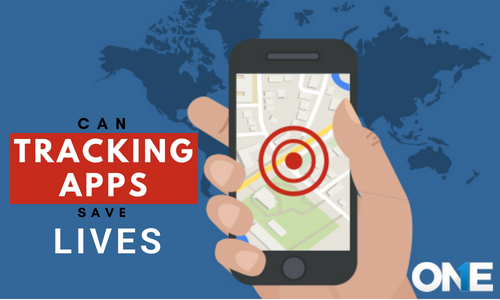 There is how it is cell phone spy and mobile tracker apps can save lives. The child has sent text messages to Clegg that was monitored and then the location of the child has been tracked that ends up with lifesaving of the number of migrants. A 7-year-old young teen has been rescued when she is going to attempt suicide due to some odd reasons and the parents have already monitored their social media activities. One day a young girl was depressed fully and she has posted a couple words on their social messaging app account, but due to monitoring is done by the parents on their social media posts. They suddenly found that she is going to attempt suicide. Parents have abruptly reached the place and rescued their daughter. All this happened due to the constant monitoring of children online activities. We all know that parents usually use parental control software in order to legitimize their screen time. There are number of incidents happened where young kids and teens have involved in playing dangerous blue whale game in which the admin encourage young kids and teens to play the game and fulfill the dangerous tasks such as watching horror movies, scars on the hands with knife and lastly to jump over the building. A number of kids ended their lives playing the dangerous games. Parents that have used cell phone spy & mobile tracker app they suddenly come to know and stop their kids from playing the deadly game. How people can use the cell phone and mobile tracking app to save the loved ones such as kids and teens? There are number of android monitoring software that can help you out. According to the General cell phone Statistics of National Safety Council reports that cell phone use while driving leads 1.6 million accidents every year. However, 39,000 injuries people have got every single year due to texting while driving. 1 out of 4 accidents happened in the United States due to texting while driving. Mostly the young generation has been found using the cell phone while driving. On the other hand, there are few cell phone spy and mobile tracker app that help parents to stop their kid’s text messages while driving. The user can use the particular tool if they found their kids and teens in danger if they have got their text message that they are in trouble. 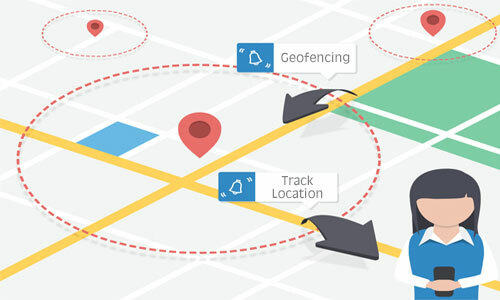 You can track the android cell phone’s pinpoint location and current location along with location history and can reach to the target by tracking mobile GPS location within no time. Parents can listen to the surrounds in real-time with spy 360 live surround listening and get to know the surround voices and conversation and what is happening with kids and teens by getting control over the MIC of the target android cell phone. Furthermore, parents can protect their children if they are in danger with spy 360 live camera streaming and can view the surround visuals having control over the cameras of the cell phone of android. Moreover, you can share the screen of your kids in real-time to the online control panel and can view what they are posting, typing and all other activities on target Android smartphone with spy 360 live screen sharing and can protect children from sexual predators and stalkers. Over the year’s number of the incident have happened where young teen trapped by the predators and lost their life after being rapped. 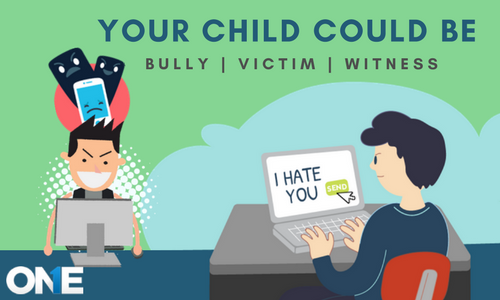 You can monitor teens social media activities in order to know who kids and teens sharing photos, videos and do chats conversations. A number of cased has reportedly filed to the police where young teens have blackmailed by the lovers that could have been stalkers due to sharing of self-obscenity videos. 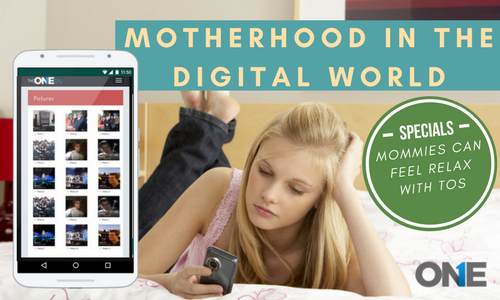 Parents can view IM’s logs, text conversations, shared photos and videos and Voice calls. Parents can view text messages sent or received of kids and teens with text messages spy of the cell phone spy & mobile tracker app for android. The user can view the text messages in order to know to whom children sending and receiving text messages. Parents can stop their young children to text messages while they are driving and even they can stop them from making calls while driving. Android monitoring app enables parents to remotely block text messages to block incoming calls and even to block the internet with remotely phone controller of android. There is no doubt about that Android cell phone technology has made the people addicted to its usage. But there are plenty of incidents that have taken place where the technology in terms of cell phone and mobile tracker app has saved lives. Yes! Indeed cell phone spy and mobile tracker apps can save lives. A child text messages was monitored and then the location of the child has been tracked that ends up with lifesaving of the number of migrants.